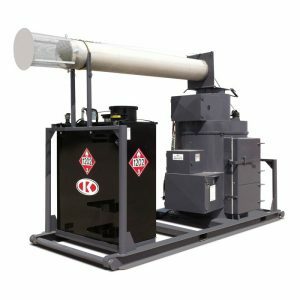 Ketek’s Cyclonator Incinerators – manufactured to customer specifications at our fabrication plant in Edmonton, Canada – are successfully eliminating solid waste at more than 300 locations around the world. 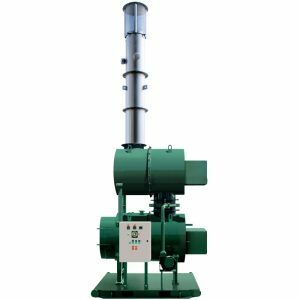 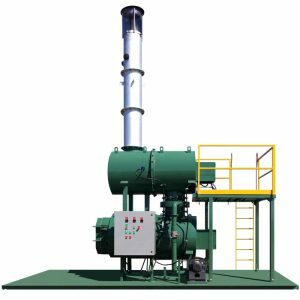 Also known as thermal oxidizers, Ketek’s incinerators are the preferred solution for waste disposal in dozens of communities and at hundreds of oilfield, mining, hospital and military sites. 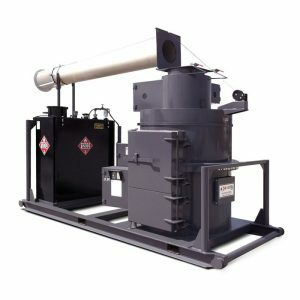 They reduce or eliminate the cost of transporting waste to central landfills and the risks of handling hazardous materials. 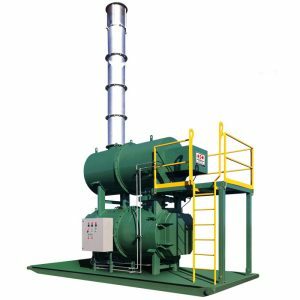 Ketek has 40 years of experience in manufacturing, assembling and maintaining incinerators. 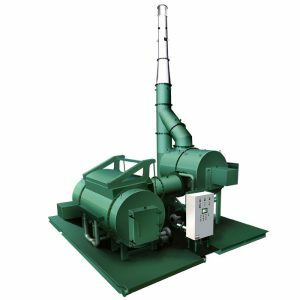 Combined with waste-management practices for source separation, we offer full-service solutions to any solid-waste-handling needs a client may have. 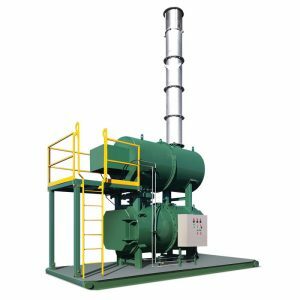 Our incinerator design and manufacturing facilities comply with the ISO 9001:2008 certified quality management system.